The King, young Shah Naser, succeeds to the throne of Persia at a turning point: he inherits an enchanted palace of harems, treasures, secret doors, sudden deaths, and hidden agendas. The court is dangerous enough, but outside all manner of change threatens—industrialization, colonization, and democratic ideals. Russia and England conspire to open the King’s empire; Shah Naser’s mother and vizier take opposing sides. The poor King is trapped. He likes some aspects of modernity (electricity, photography) but can’t embrace democracy. He must keep his throne. 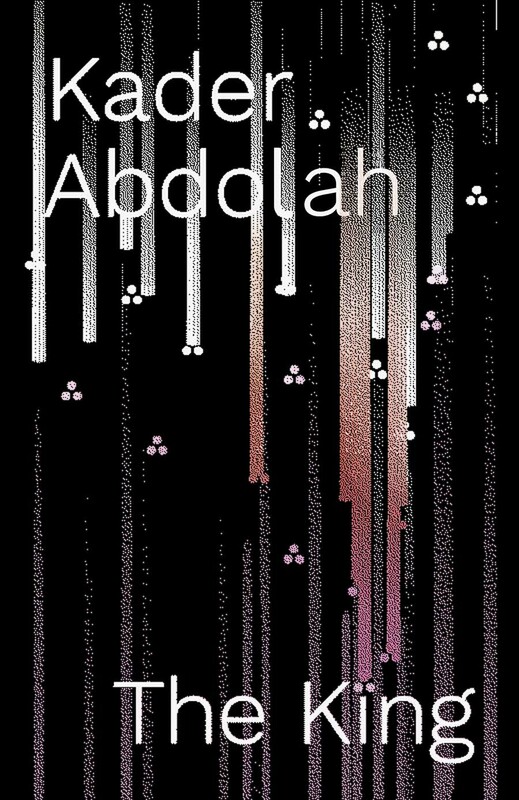 With this gleaming and seemingly simple story, Kader Abdolah, the acclaimed Iranian émigré novelist, speaks of deeper truths. A novel that has many timely things to say about eras of upheaval, The King is an unforgettable book.